The craft beer movement has been gaining considerable force in the last few years, evident in the fact that while the big brand beers are all declining craft beer has surged in profits. Despite this it is still hard to find a good range of craft beers at most local pubs. Here are some of the few that can really claim to be a home of craft beer. 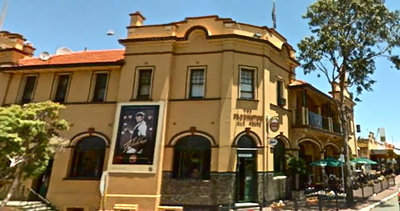 Sail & Anchor tavern was originally set up by Matilda Bay brewery because no inner city pubs would let anything but generic brands on their taps. Since then it has become the home of good beer in WA. Despite being bought out by Woolworths the hugely popular pub has managed to maintain its soul and atmosphere that has made it such an iconic Fremantle venue. 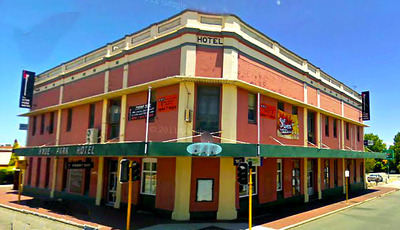 It has won a host of awards including best WA and Australian beer venue multiple times. The constantly changing list of beers will have afficionados salivating. As well as stocking many of WA and Australian craft beers they also import some of the most famous names on the international craft beer scene for their taps. These include the likes of Sierra Nevada, Brew Dog, Mikkeler and 8 Wired. The bar even features an old school hand pump, that's impressive. The Clancy's franchise is surely one of WAs biggest success stories. From its humble origins they have grown into a nationally recognized food, beer and entertainment mecca. Each of the four pubs relies on its old school rustic charm which creates one of the friendliest, most laid back pub atmospheres you are likely to find. The food is world class and it's not uncommon to find people freely expressing themselves to the various entertainment acts on offer. The beer list matches the high standards set by Clancy's. They are the favourite destination for Nail Ale fans as it is available on tap every day of the year. Besides, Nail Ale Clancy's have a thing for stocking small batch and little known brews from around Australia and the world. The Dunsborough edition works a little differently as it likes to promote the local craft scene as well as importing the small time international gems. Each venue has their beer list posted online, quite convenient really. 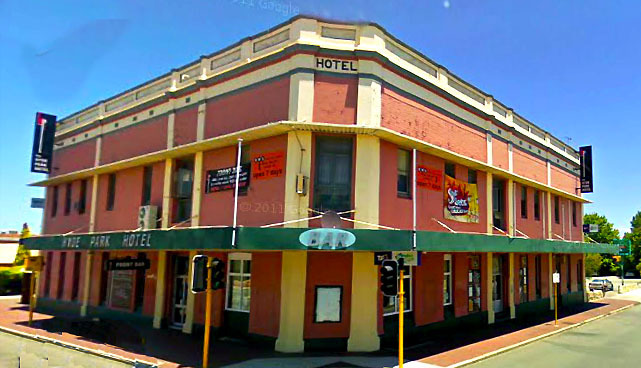 Hyde Park Hotel is far from having the biggest range of craft beer in Australia, but it does have the best brews as well as cheaper prices. It's another one of those popular yet friendly local pubs with great food at surprisingly decent prices. 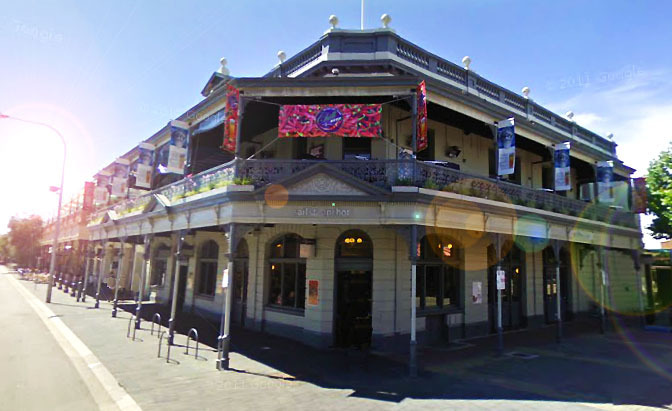 What is best about HPH is the small range of craft beer they have from Feral, Nail and Little Creatures, which are all around $1 cheaper for a pint than you'd find anywhere else. For three of the most awarded craft breweries in Perth and indeed Australia that is pretty fantastic. The Paddo is famous for decades of big name live acts, a traditional pub atmosphere and the beer wall of fame. Complete all 141 beers on their list and you get your name immortalized on the sacred pub walls - something every bloke strives for. The list contains a mix of generic local and international brands as well as a bunch of not so generic local and international brands. There are a heap of well renowned names such as Weihenstaphen, Dos Equis and Leffe. Small scale brews include WAs own Bootleg and Feral as well as international brands like Trumer, Youngs and Tui. Of course you can always go to the brewers themselves. Fremantle and the Swan Valley are home to many top quality Perth craft breweries. Full list of craft breweries in Perth.